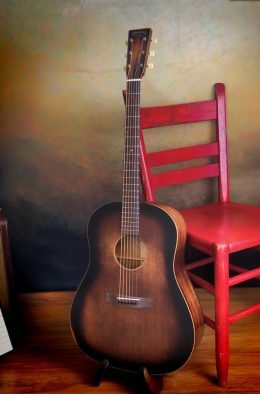 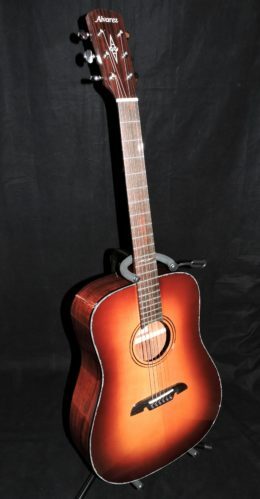 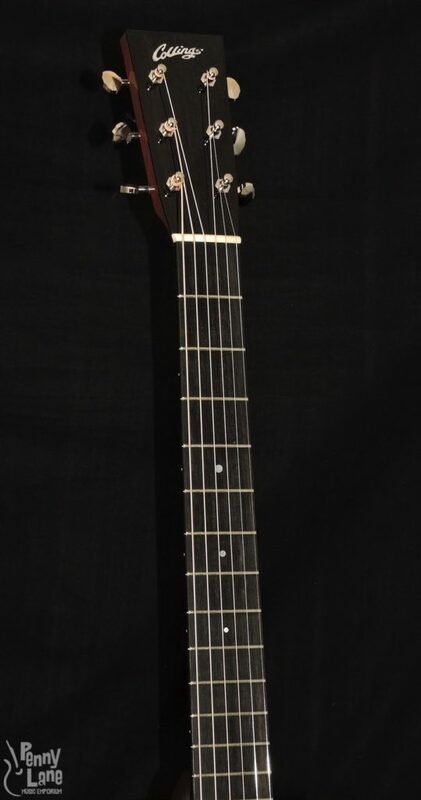 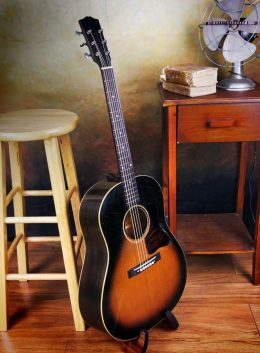 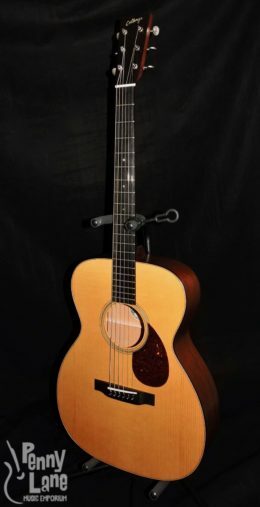 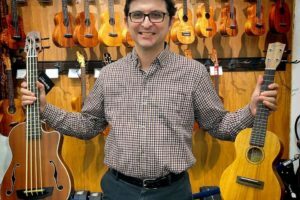 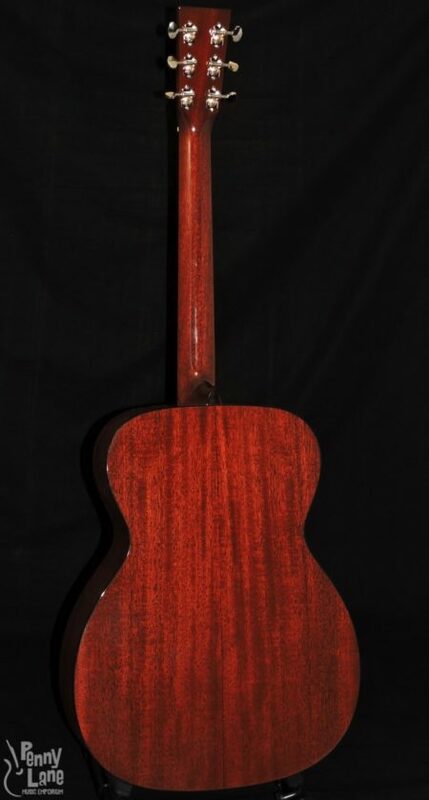 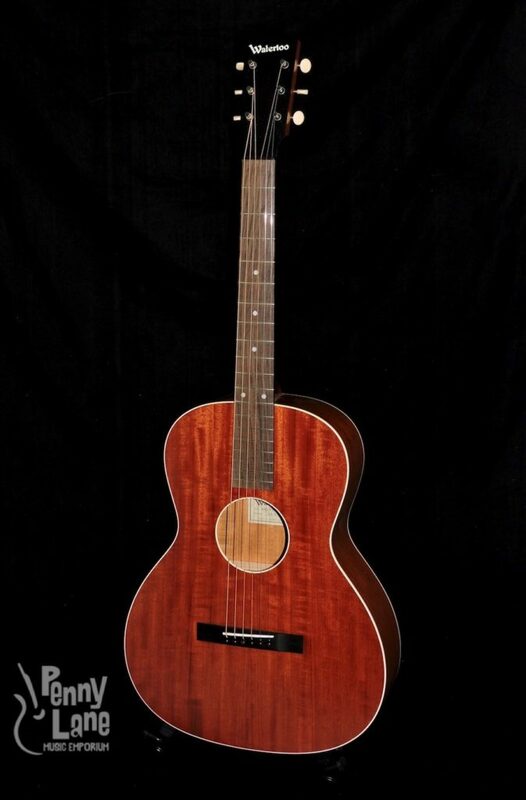 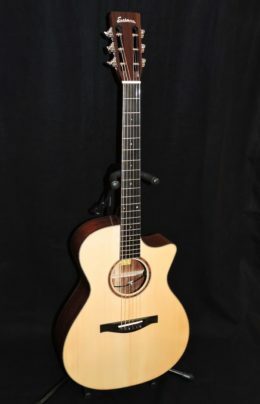 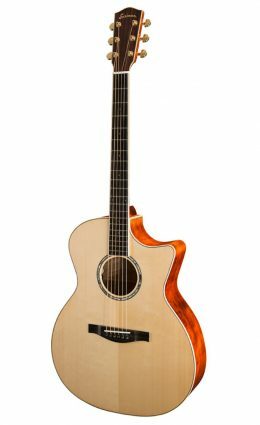 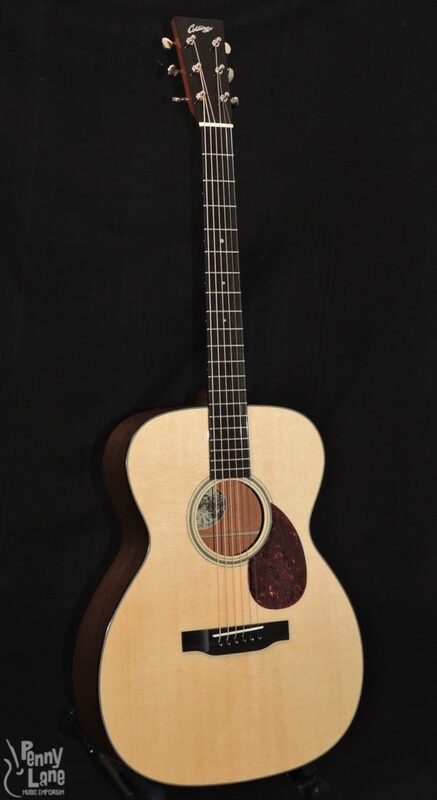 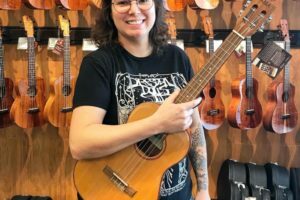 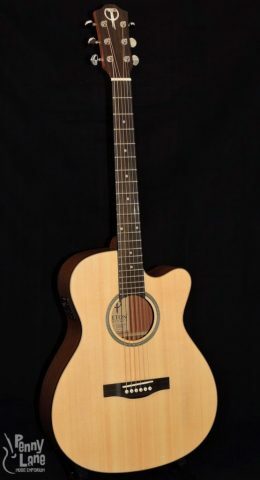 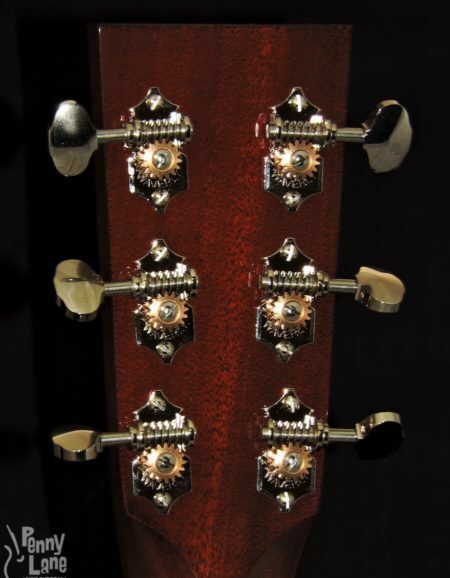 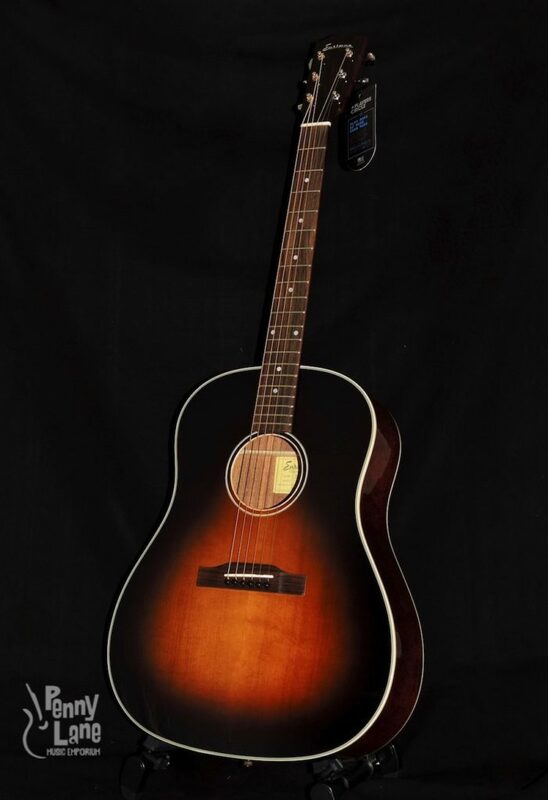 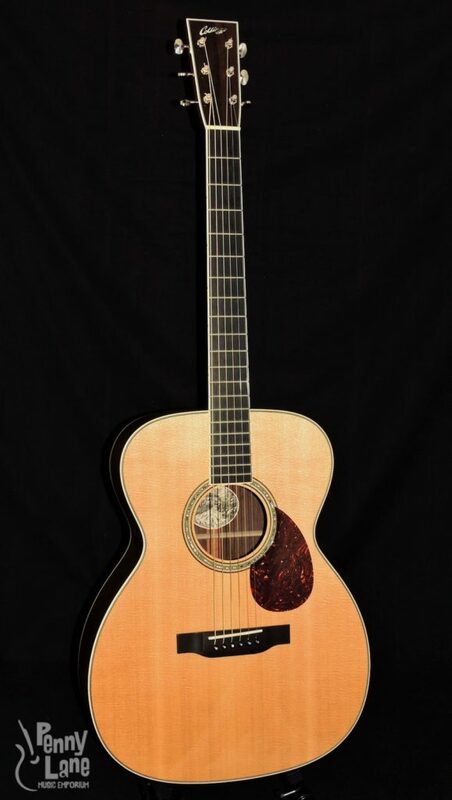 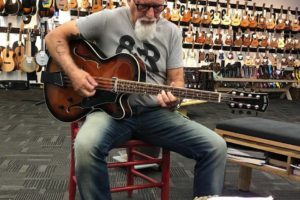 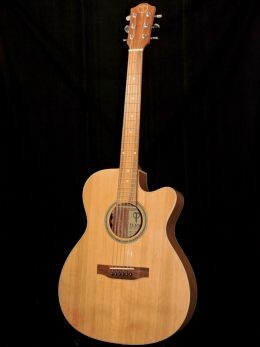 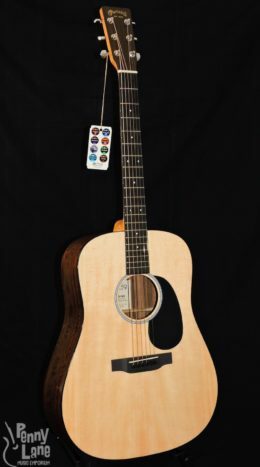 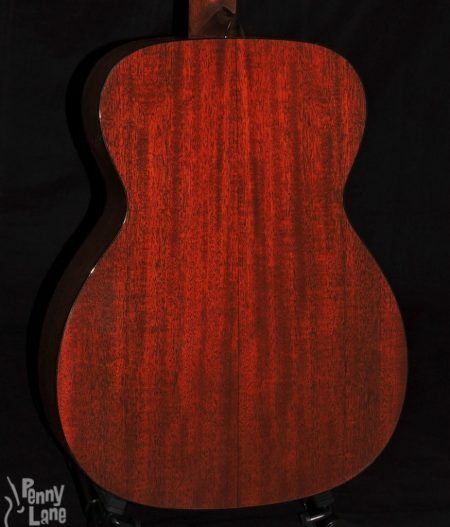 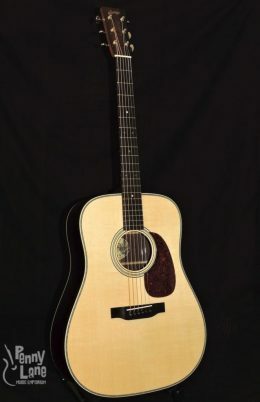 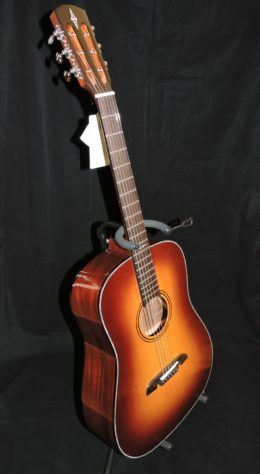 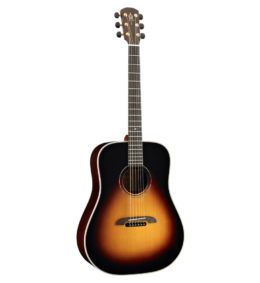 ‘OM’ stands for “Orchestra Model,” but 80 years after this body shape was first designed it has become the most popular 14-fret model with fingerstyleguitar soloists who choose to play on steel strings. 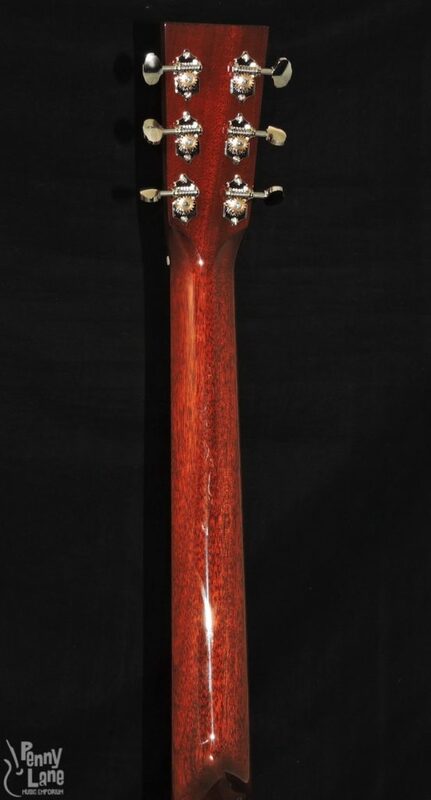 Yet flatpickers also find it appealing, these OM guitars are often used by lead players who routinely explore all 20 frets much as they would on an electric guitar. 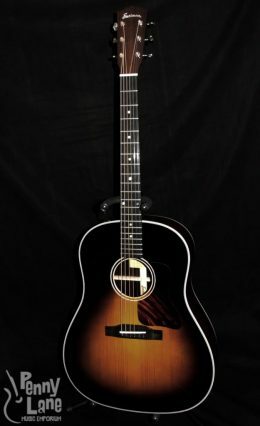 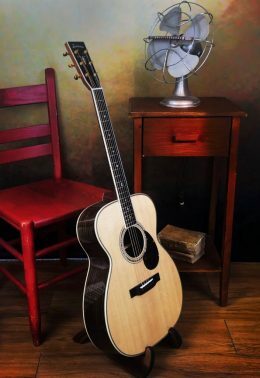 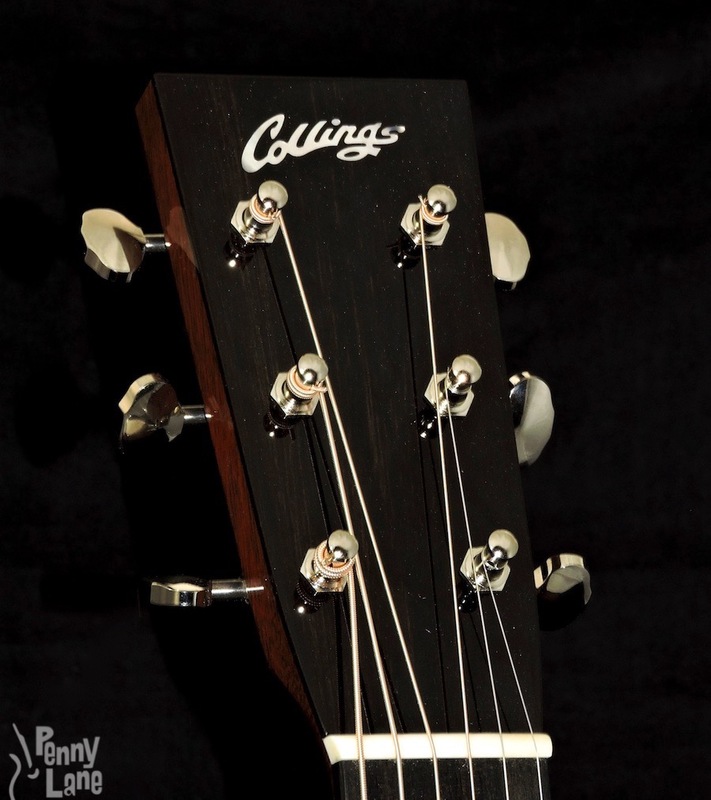 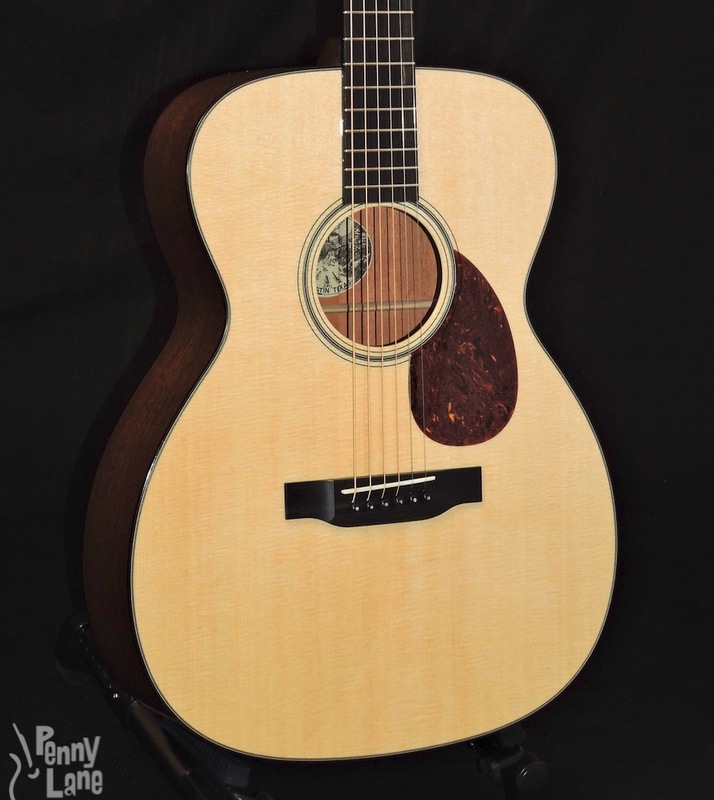 The compact shape makes the Collings OM equally easy to handle onstage or when sitting on the couch, and the relatively shallow body (barely over 4 inches deep) results in balanced tone and an immediate response.